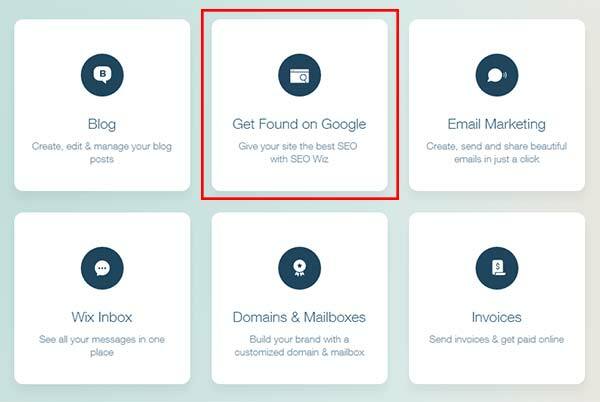 Wix claims that their platform is SEO friendly. However, there’s a lot of debate among SEO professionals, whether it’s an SEO friendly platform or not. The reason why there’s this debate is that Wix doesn’t provide access to modification of website code and Wix is limited in functionality as a platform. In my opinion, if you want to rank your website high in a competitive niche, Wix is not a desirable platform. It doesn’t mean that you won’t be able to get any traffic if your niche is competitive. You can promote your business in lots of other ways apart from SEO. If your website is in the less competitive niche then you have a good chance to rank a Wix website. Here is what you need to do to improve SEO of a Wix website without changing your website builder. Before optimizing your website, the most important part of any small business SEO strategy is to do thorough keyword research. Find keywords that you think your potential customers would use. See my detailed guide on how to find the best keywords. Go to Your Website’s dashboard. Find the app which says “Get Found on Google” and click on it. It will open Wiz SEO setup. Now complete all the required tasks from the checklist. Make sure to add Site title, description, contact info, and social profile links. Connect your website to Google search Console and submit a sitemap to Google, Bing, and Yahoo. You should also set up Google Analytics in Wix. Go to Wix account and click on ‘Edit Site’ button. Go to the page you want to add meta title tag. Click on Settings gear icon, and then click on ‘page SEO’ link. 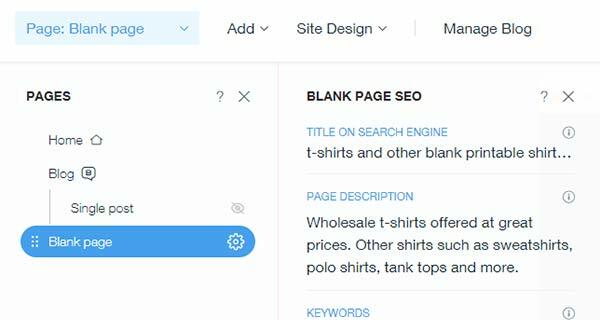 Here you will find options to add meta title, meta description, and meta keywords. Make sure you use the keywords used on the page or article content in your title, description, and keywords. First of all, before uploading images to your Wix website it is important to make sure that they are not too heavy in file size. 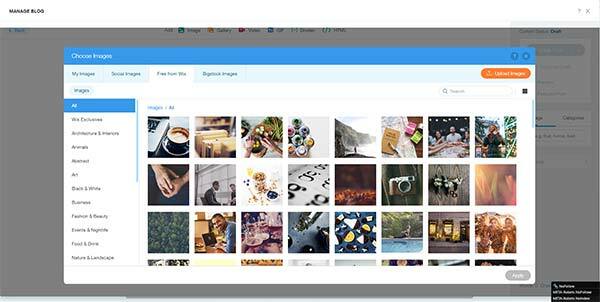 The easiest way to manage that is by compressing images without losing quality, and you will have to do it before uploading images. Google and other search engines can understand quite a lot of images using their AI algorithms. However, they have a hard time understanding the context of images to one another and the accompanying text. That’s why we use an HTML image attribute called “alt” short for (alternative text) to give information about the image to search engines. You can also read my image SEO guide to understand how to optimize an image based website. After compressing images you would upload those images directly to Wix post editor. Next, click on the image within your post editor, it will open a box to add an Alt text. Add a few words about the image. Write a descriptive alt text which will explain your image content. When you are writing content for a new blog post or a page, make sure to use keywords properly throughout the page. Don’t include keywords repetitively which doesn’t make sense to your reader. Instead, use keywords in context and restructure your sentences and paragraphs so that you can use keywords in a meaningful way. Try to add a few subheadings such as H2, H3, up to h6 and use your most important keywords in those headings. Write for human readers not for search engines to find your content. Make your content easy to read and use lots of paragraphs. Smaller paragraphs make reading easier. Now if you are creating a small business website, you probably just have pages about your services, company, contact forms, appointments, and so on. This means your site is all set up and done. There is no new information coming up and it is not updated frequently. A great way to give your Wix SEO a boost is by adding a blog to your Wix website. Blogs are a great way to promote your business online to potential customers. You can start a blog on Wix and start writing content right away. Like all businesses, your competitors are delivering the same services/products as you. It is difficult to rank your website higher if your competitors are doing even a little bit of SEO. However, if you start blogging you can increase your chance of getting shown up on other similar keywords and outrank them. A blog gives you the freedom to break free from corporate or sales language to dive into the frank and friendly tone. You can write about industry news, new things happening at your business, share insights about your business with your audiences, share your personal stories, and more. Just be friendly, kind, and generous. Don’t forget to use your keywords throughout your articles. You can use these free keyword research tools to find good quality keywords. Write great content on your blog to help your potential customers make decisions about buying your service or product. People are more likely to give their money to a company who is helpful, generous, polite, and honest. Content marketing for your small business is an effective way to generate more leads. Adding internal links to your Wix website will help your website’s SEO as well as reduce bounce rate. Give people the chance to read, explore your website as much as you can. Create internal links to every page and post using keyword rich anchor text. Also, when adding external links (outbound links), it is a good SEO practice to add a nofollow external link in Wix. 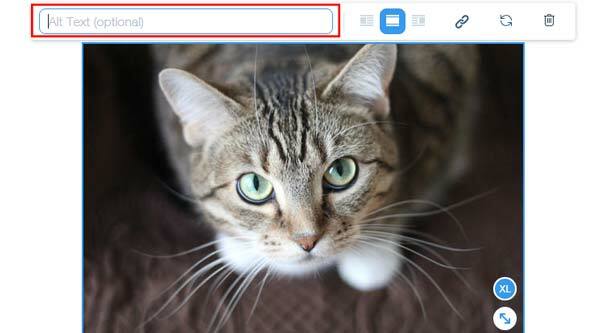 Add a nofollow tag to external links. Make sure that all internal links are dofollow links. Don’t use one keyword to link to every other page and post. Use descriptive anchor text with your links to help people understand whats the link is about. After creating useful content, it is time for you to acquire backlinks to your website. There are 2 ways that link building is done by SEO. 1- The old fashion way by creating links by themselves on other websites. 2- The second approach is white hat link building, which is all about creating great content and promote it to influential people to get backlinks. Both of those ways work for people even in 2018. However, the first old fashion way of creating backlinks by yourself can penalize your website from Google. Which means that your website will be either removed from their index completely or drop rankings considerably. To create good quality backlinks you can use these free link building tools. You can create links through web 2.0 blogs, guest blogging, social profile links and local business directories. Keeping these links to a minimum instead focus on creating high-quality content which will get shared on other websites. After getting backlinks to your website, you will see a great improvement in your search ranking. 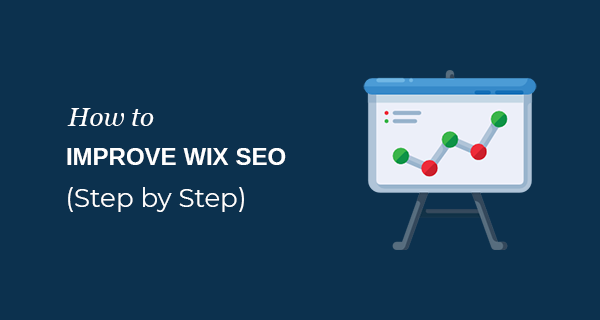 I hope this small business SEO guide helped you improve your Wix SEO. If it helped you in anyway please make sure to subscribe to my email newsletter or follow me on Twitter. Great step by step guide on Wix Improvement, very helpful most especially to those who are starting.